Bolero with Stevia is more than a drink. It promotes weight loss, it does not contain sugar in its ingredients since it is sweetened with Stevia, so it has no calories. 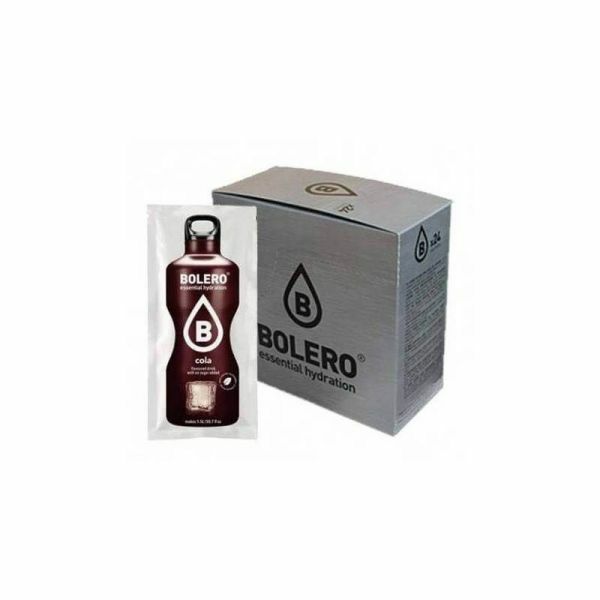 Bolero with Stevia from Bolero is fortified with Vitamin C, which promotes the natural metabolic process of the body. Bolero with Stevia from Bolero takes care of your body. 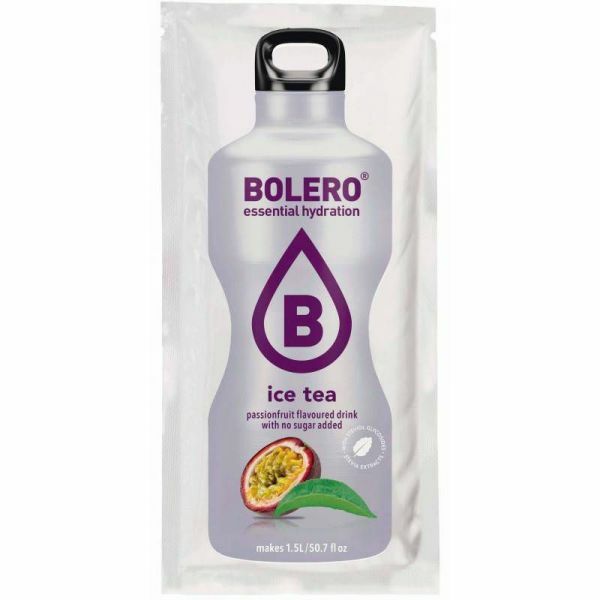 It is a tasty, instant and refreshing drink. 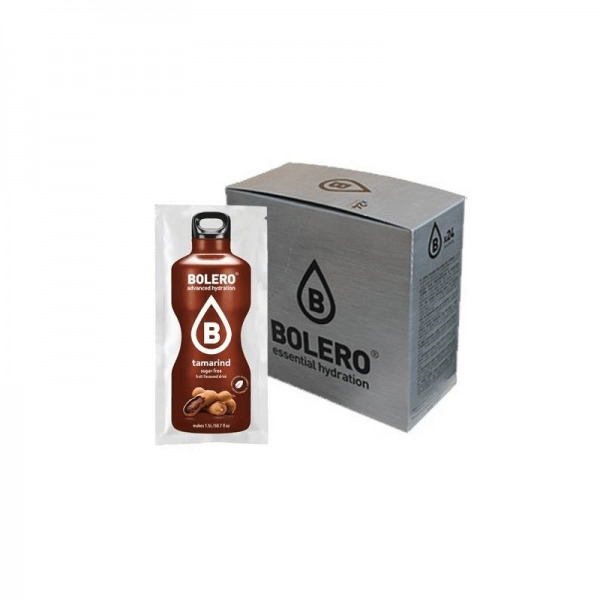 It is also ideal for ingesting during diets for weight loss or muscle definition stages of sportsmen and athletes, because it is sweetened with Stevia, it contains no sugar. It is a drink of a minimum caloric intake. Stevia is a natural sweetener that does not add calories. It is a 100% natural alternative to sugar. 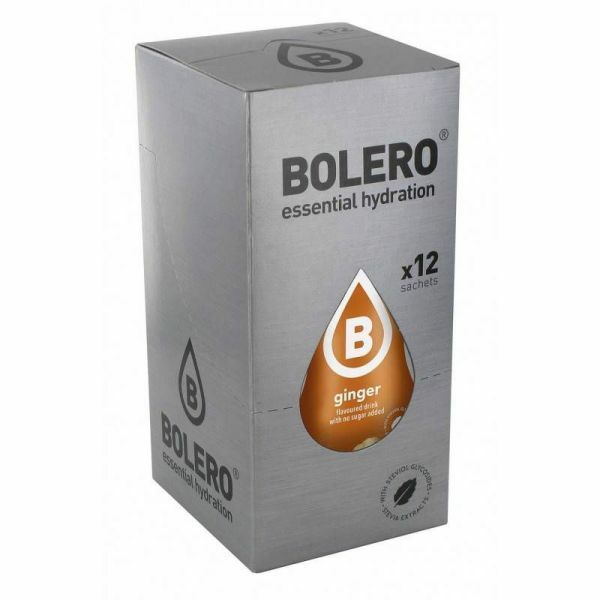 Because the body does not metabolize the glycosides from the leaves of Stevia, no calories are ingested. It is an ideal ingredient for slimming diets, has no calories and brings a natural sweet taste. 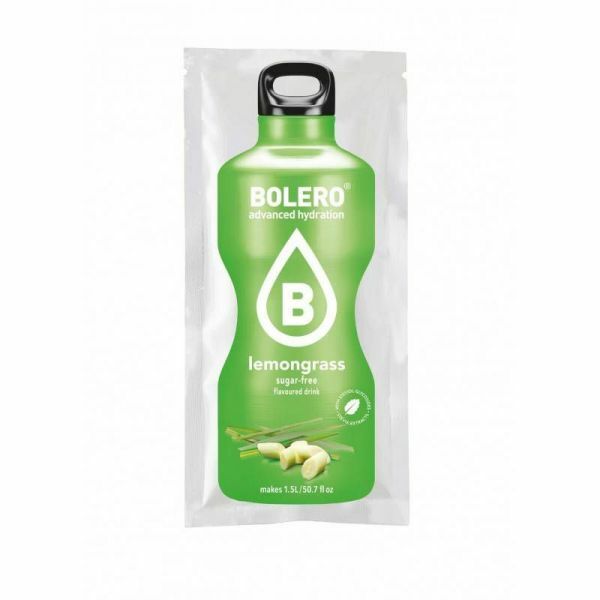 It has no effect on levels of blood sugar, so it can be ingested by diabetics. Besides it lowers levels of hypertension. Stevia could work the glucose levels in the blood and reduce the risk of metabolic syndrome. It is also used in the preparation of desserts, a lesser amount because the heat intensifies the sweetness. Further. Bolero with Stevia is enriched with vitamin C, which optimizes normal energy metabolism and also protects cells against oxidative damage. 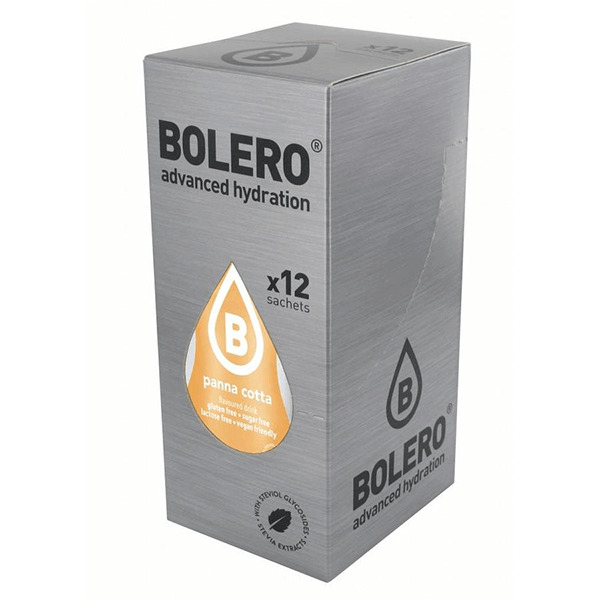 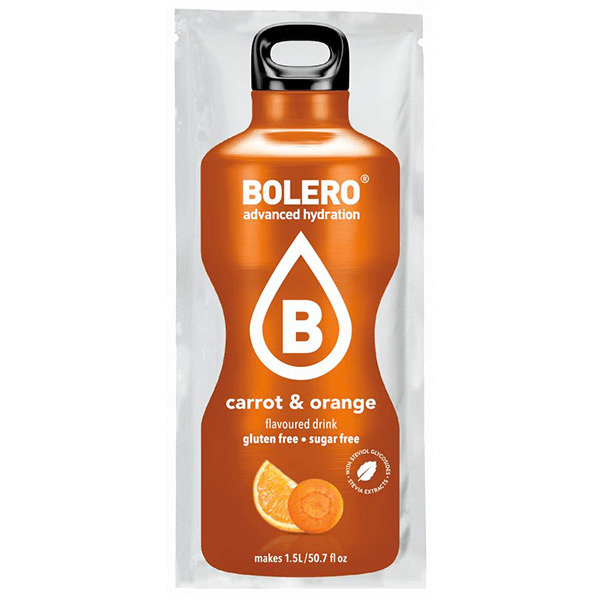 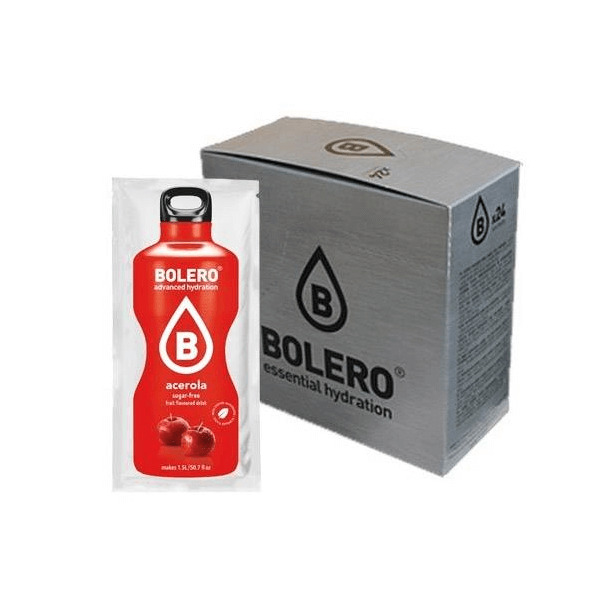 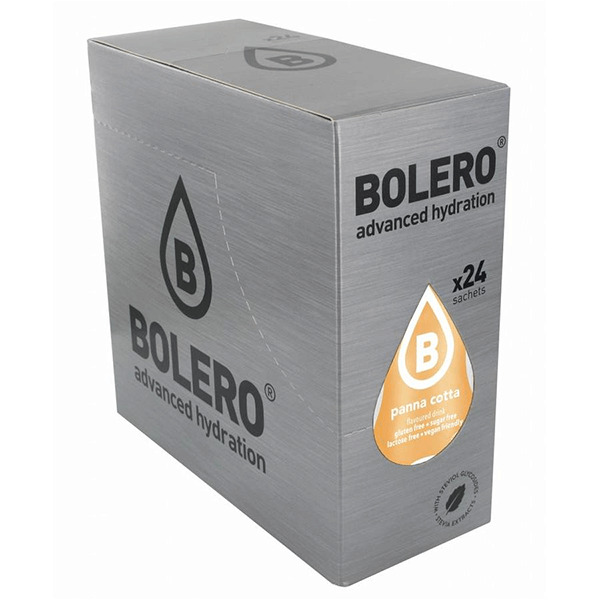 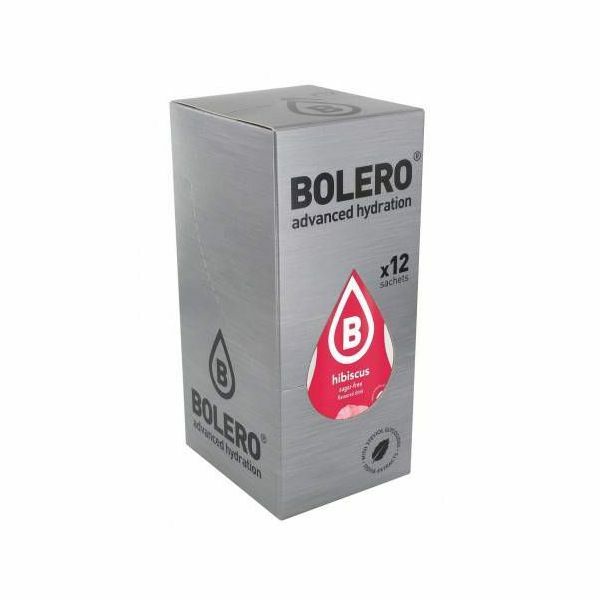 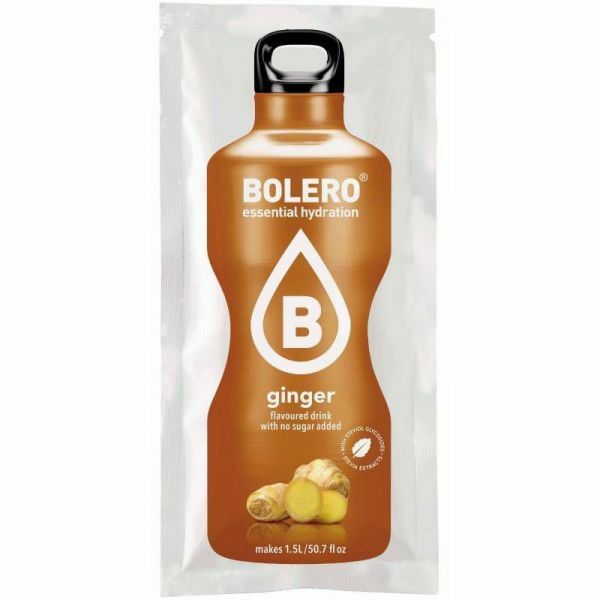 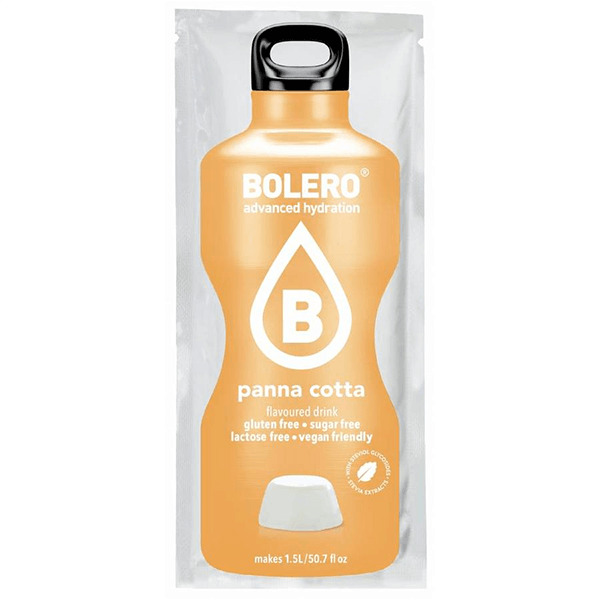 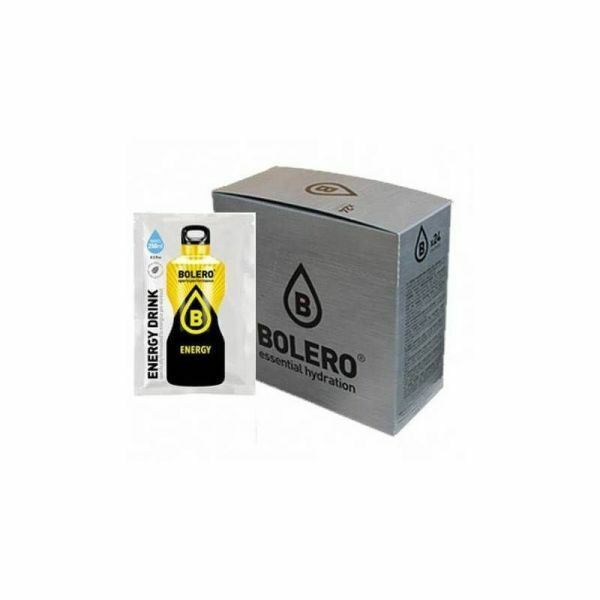 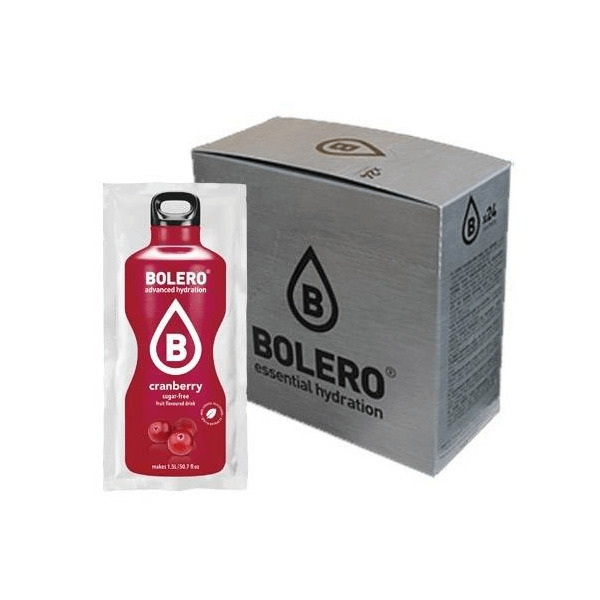 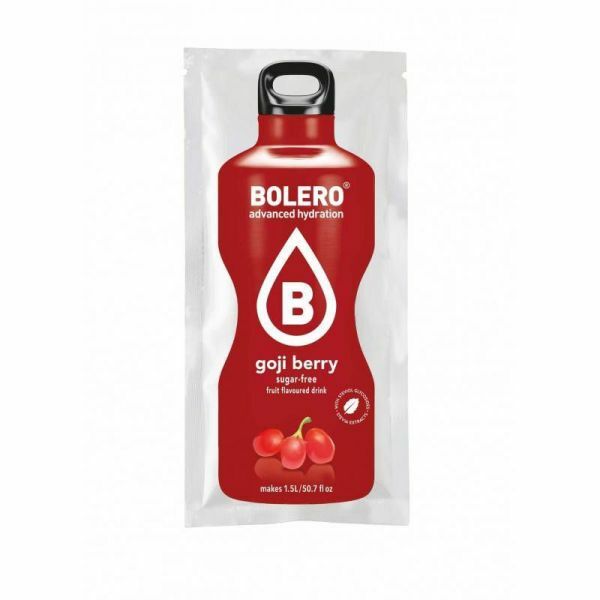 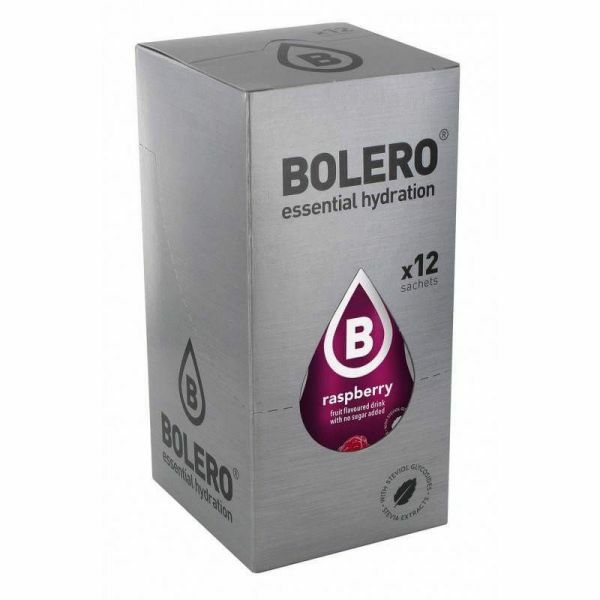 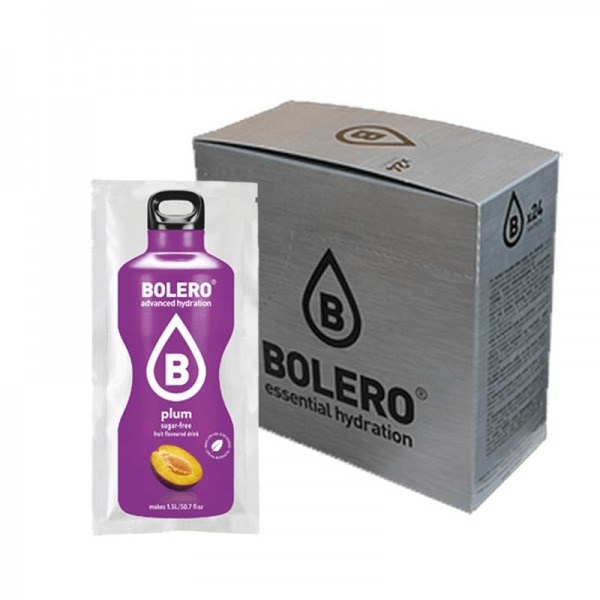 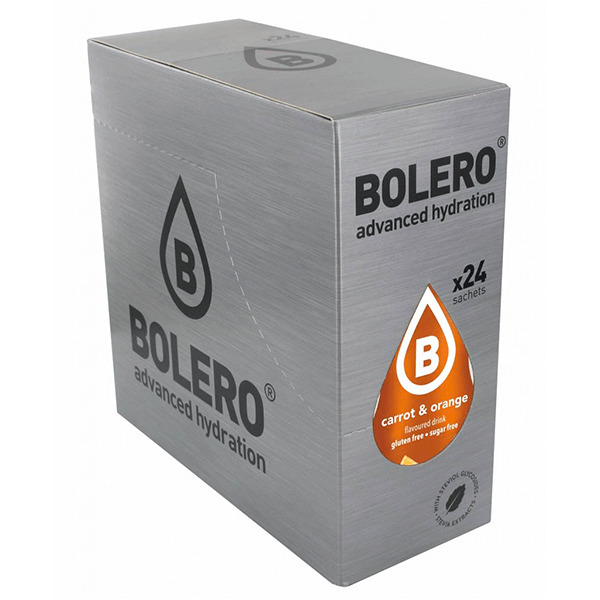 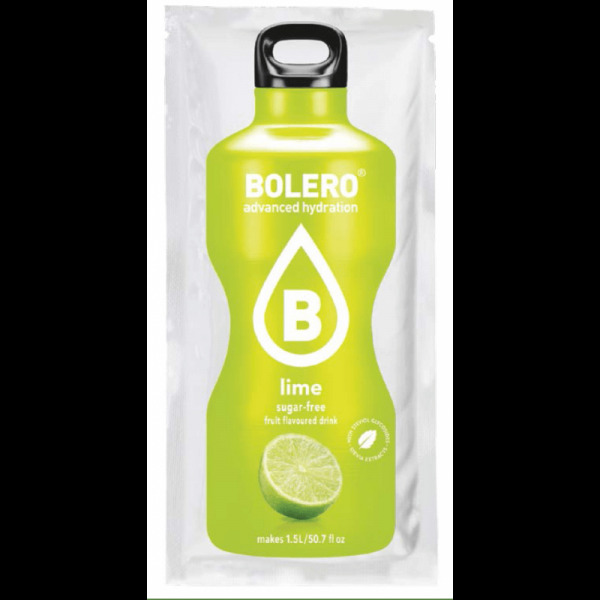 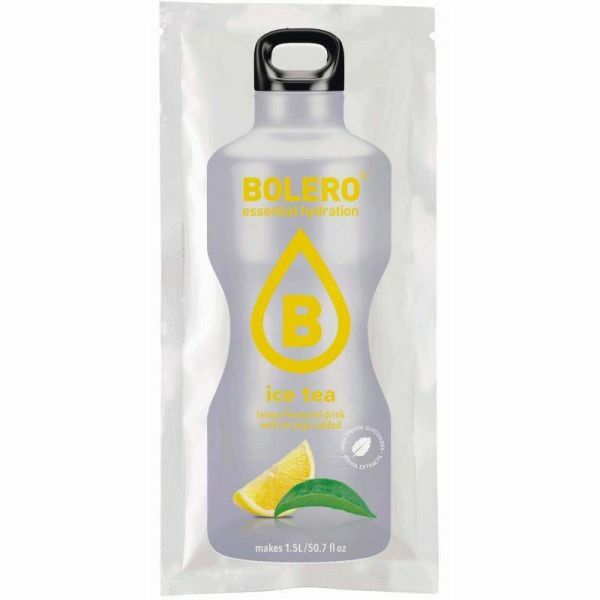 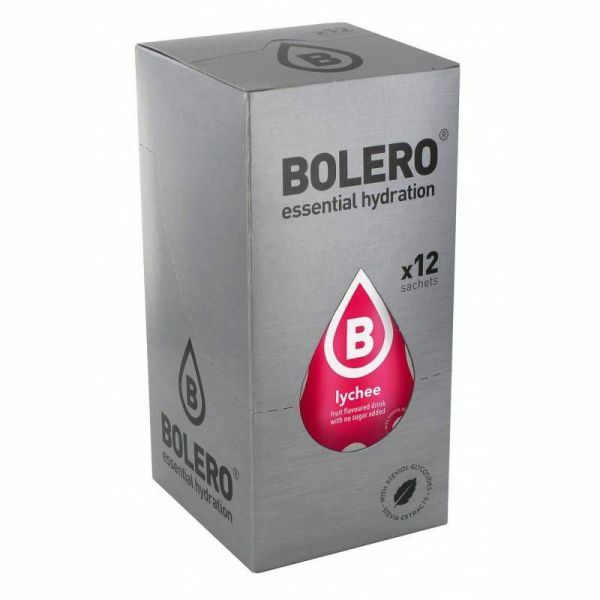 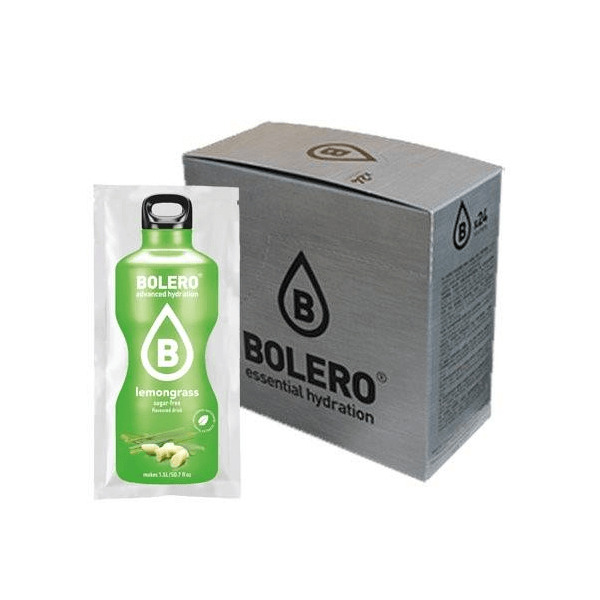 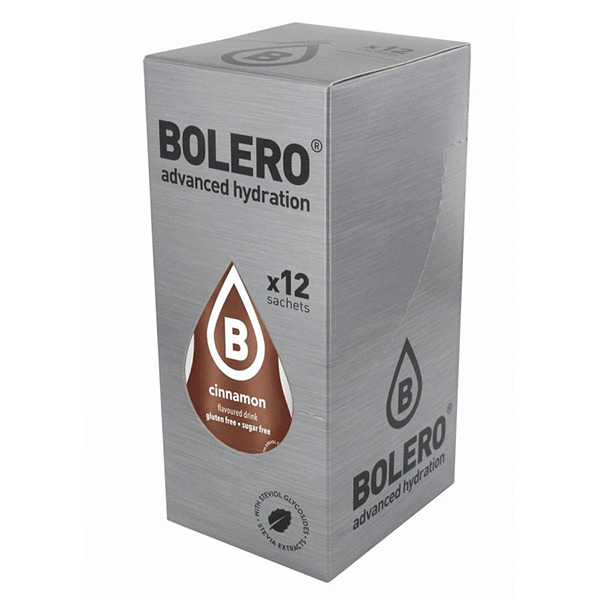 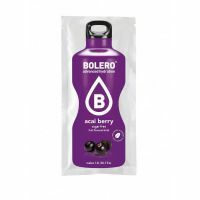 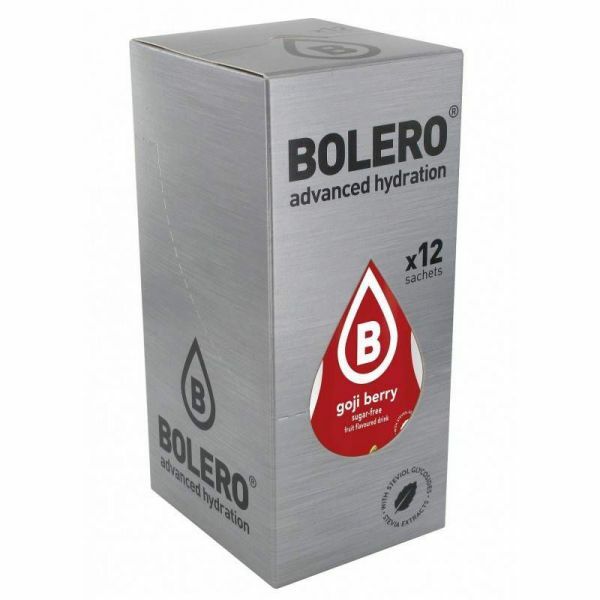 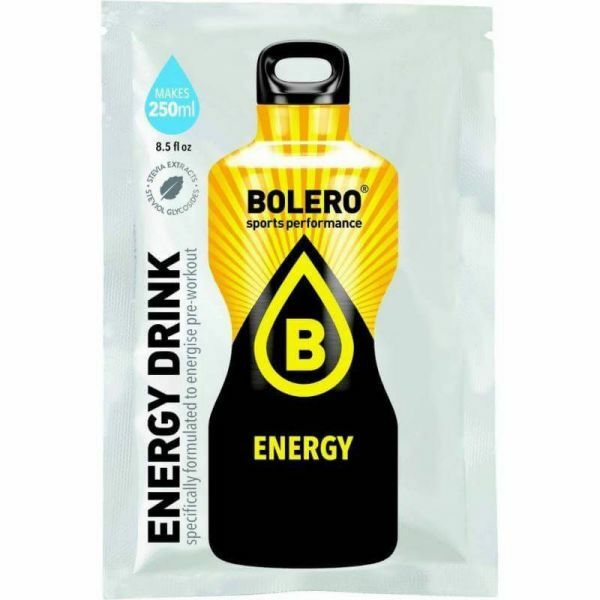 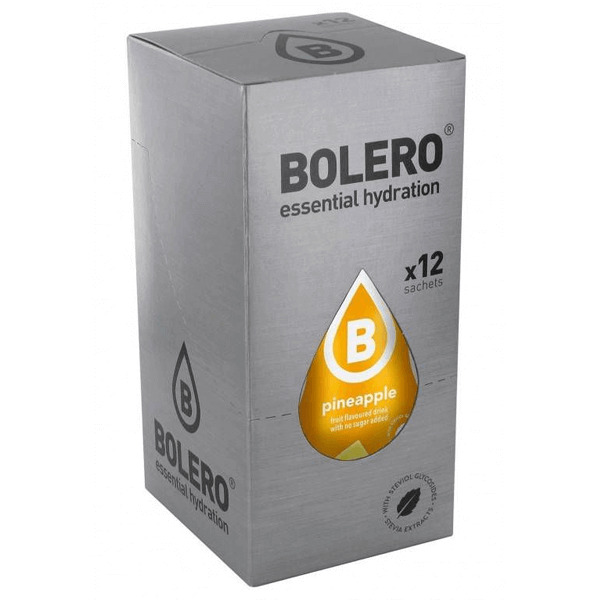 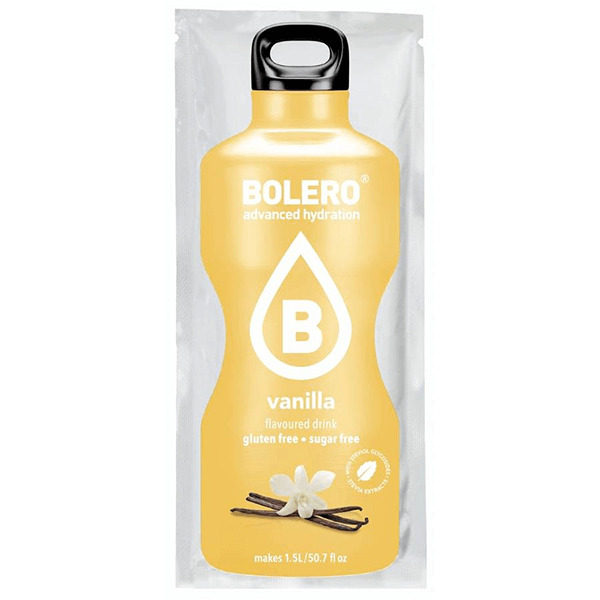 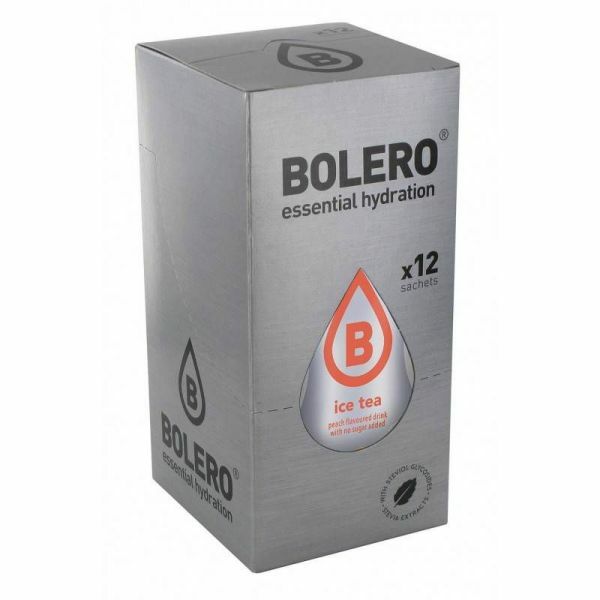 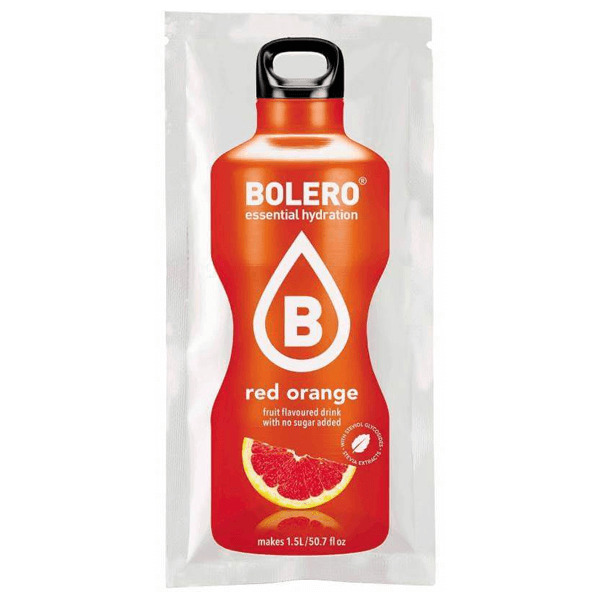 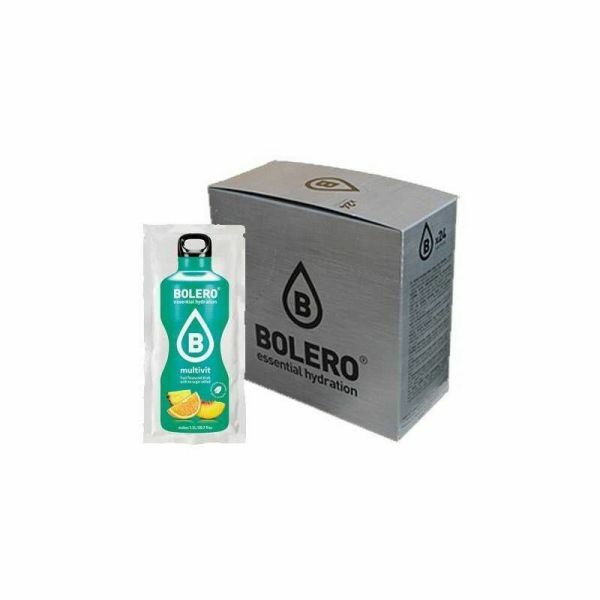 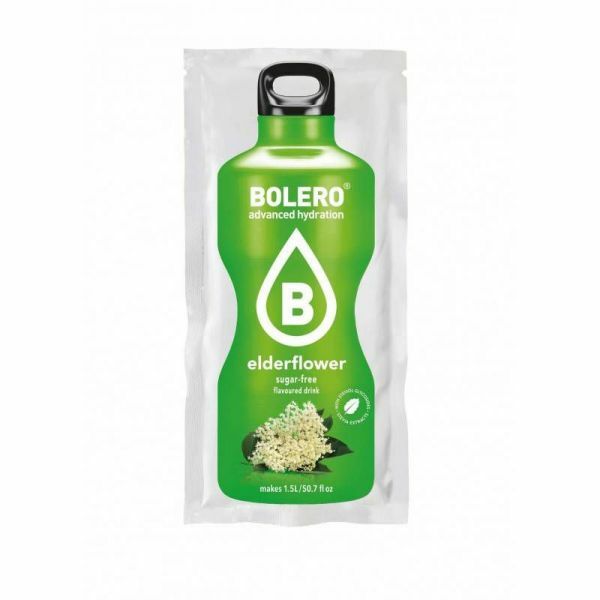 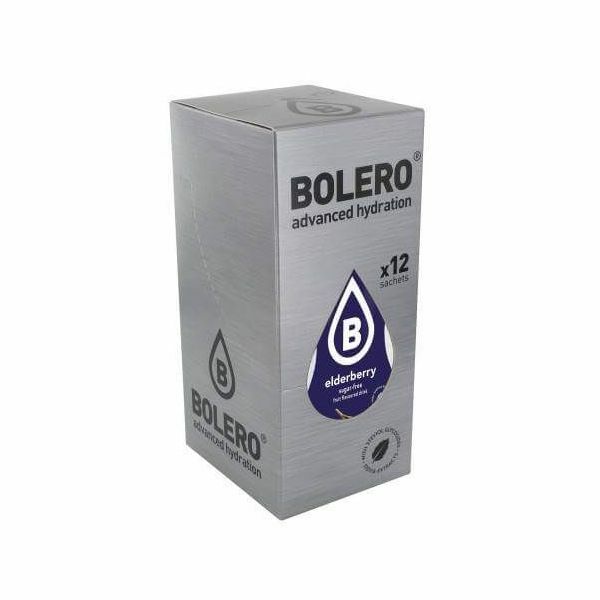 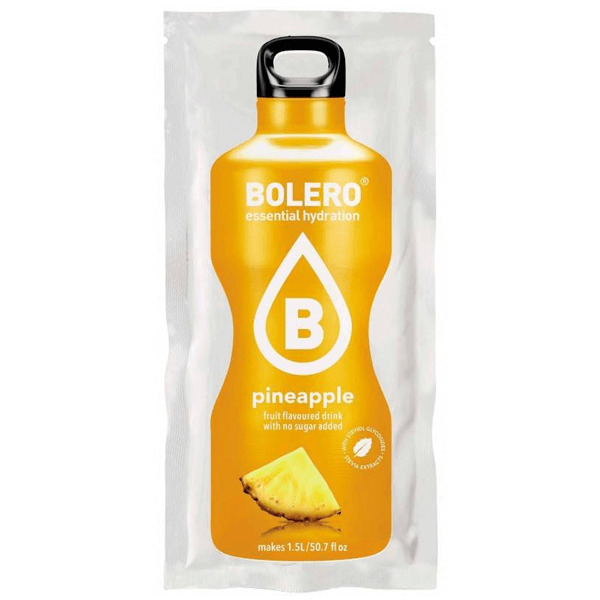 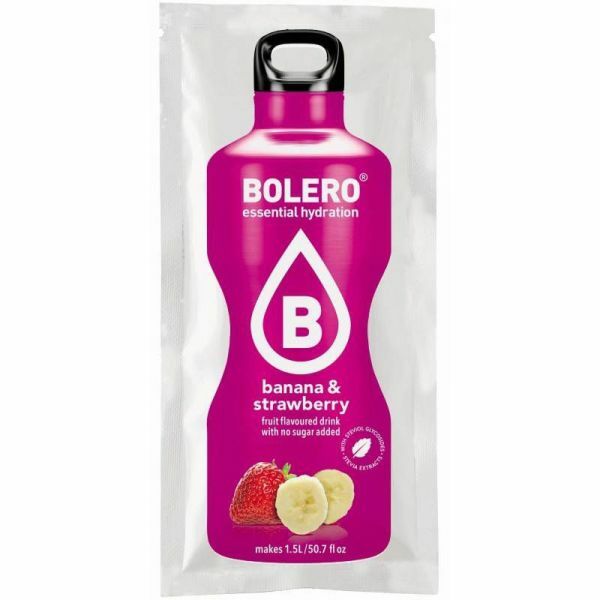 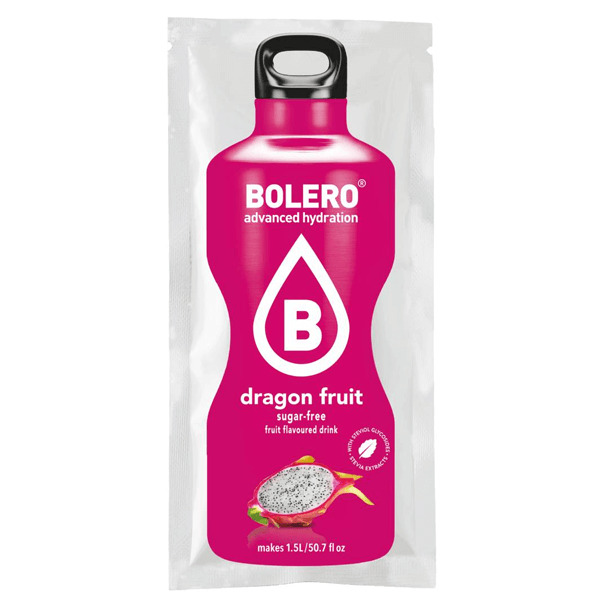 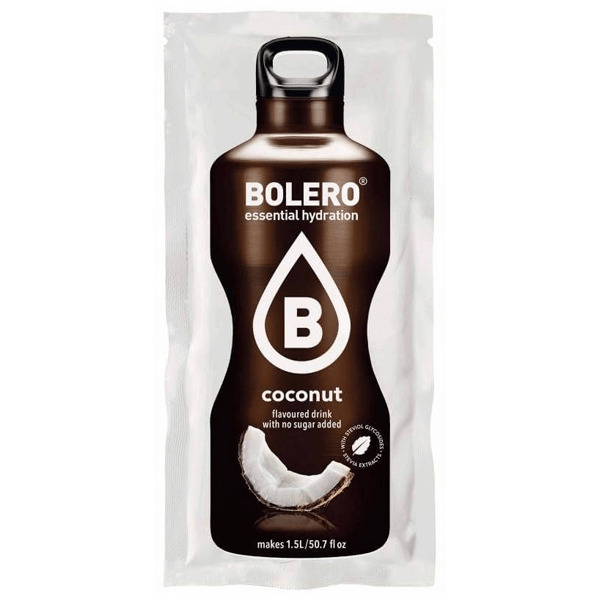 Bolero with Stevia from Bolero is presented in practical individual envelopes for its consumption, achieving exact dosing and allowing to prepare up to 1.5 liters of this drink. It also has other applications because it can be used as a sweetener to flavor preparations, such as desserts, cakes or biscuits. Bolero se especializa en la fabricación de bebidas instantáneas y es una marca conocida a nivel mundial. Bolero con Stevia de Bolero tiene un bajo contenido en grasa y en carbohidratos. Es una fórmula que no contiene azúcar y esta edulcorada con stevia. También esta enriquecida con Vitamina C, logrando que en una ingesta de 100 mililitros se cubra el 15 % del requerimiento diario de esta vitamina. 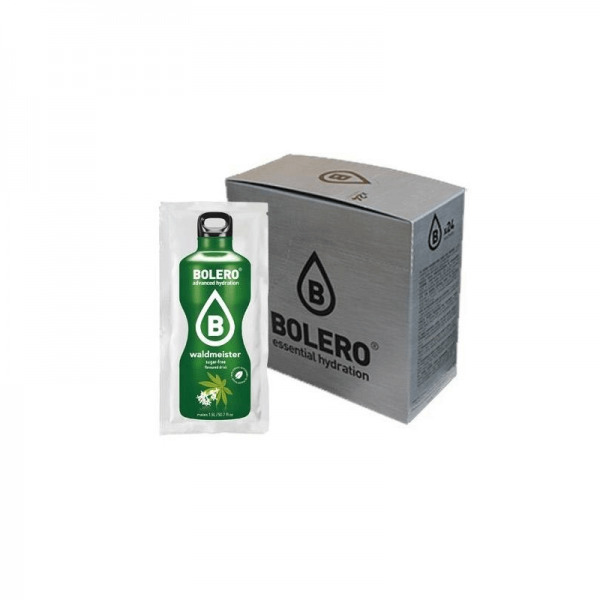 Tampoco tiene conservantes y se presenta en aromas y sabores de origen natural. Bolero con Stevia es de muy fácil disolución y viene en prácticos sobres individuales que permiten preparar hasta 1,5 litros de exquisita bebida. Bolero specializes in the manufacture of instant drinks and is a brand known worldwide. 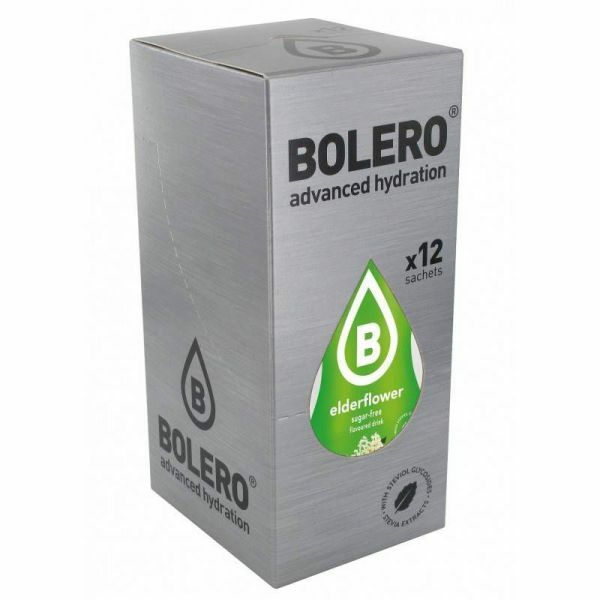 Bolero with Stevia from Bolero has a low fat and carbohydrate. It is a formula that contains no sugar and is sweetened with Stevia. 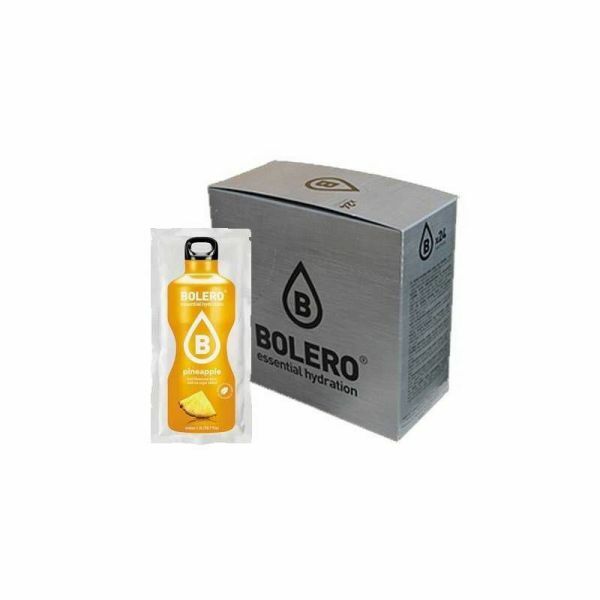 It is also enriched with Vitamin C, making an intake of 100 milliliters be equivalent to 15% of the daily requirement of this vitamin. It has no preservatives and is presented in aromas and flavors of natural origin. Bolero with Stevia is of very easy dissolution and comes in convenient individual envelopes that allow prepare up to 1.5 liters of exquisite drink. It is a dietary supplement that can be taken by all kinds of people who want to look after their diet by adding delicious flavors without calories. 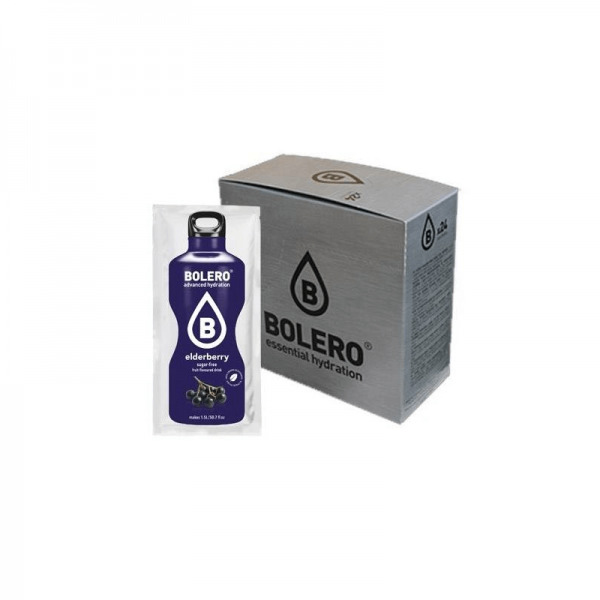 This product is also ingested by sportsmen and athletes undergoing a diet or muscle definition stage. Bolero with Stevia from Bolero can also be combined with other sports and dietary supplements and can also provide an exquisite flavor to desserts, cakes or biscuits. It is a refreshing drink that can be combined with thermogenic with and without stimulants, conjugated linoleic acid (CLA) and L-carnitine, for optimum results in stages of muscle definition and weight loss.